Brotin Banerjee became CEO and Managing Director of Tata Housing in 2008, when he was only 34. He was one of the youngest MDs in the history of the Tata Group. Six years later, the Tatas' faith in him has been vindicated. Tata Housing has been growing at a compounded annual rate of about 80 per cent for six years. 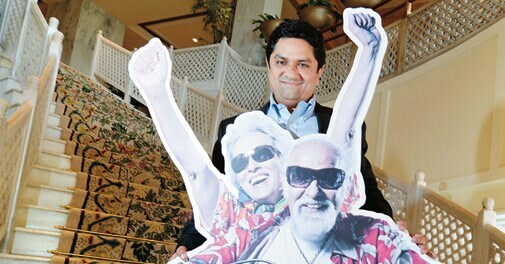 The company also recently ventured into the senior living segment with 12 retirement home projects across eight cities. It plans to invest Rs 1,200 crore by 2018. 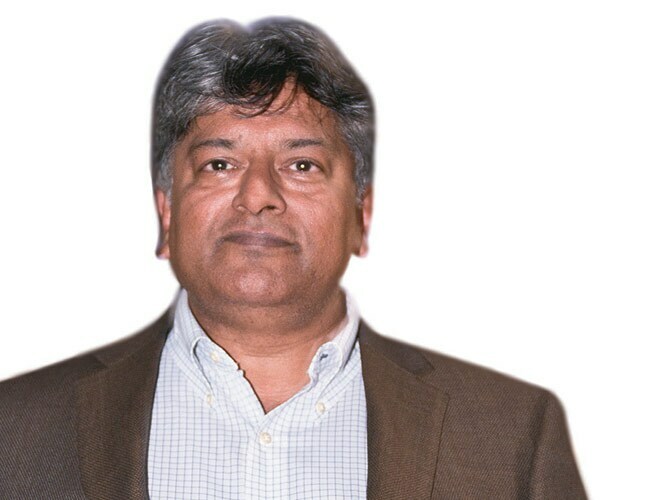 "We pioneered the lowcost affordable housing concept in India. Now with senior living projects, we will be offering unique products on a pan-India basis," says Banerjee. Rajeev Vasudeva vets resumes for a living. His own is impeccable: BA in economics from St. Stephen's College, Delhi, a law degree from Delhi University, and an MBA from University of Michigan, US. Vasudeva, also a Fellow of the Institute of Chartered Accountants of India, was recently appointed Global CEO of executive search and talent management giant Egon Zehnder. He, along with a colleague, Sanjiv Sachar, is credited with spotting the potential of leadership search in the late 1980s. Later, the two merged their consulting entity, Sachar Vasudeva & Associates, with Egon Zehnder. Vasudeva feels the war for talent is getting intense. And as that happens, he will be even more sought-after than he is now. US carmaker Ford Motor Co's strategy - called One Ford - is the same for every country: one team, one plan and one goal. And India is no different. 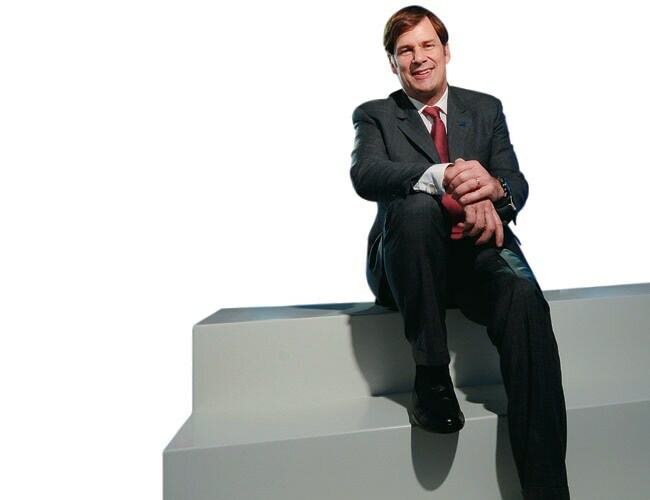 Jim Farley, Executive Vice President of Global Marketing, Sales and Service at Ford, says the strategy has helped the company sell global B-segment cars in India. Had it been different for India, EcoSport, the compact SUV, would not have been brought here. Ford recently unveiled the Ford Figo Concept sub-four-metre sedan at the Auto Expo 2014, which is again a global car for India. 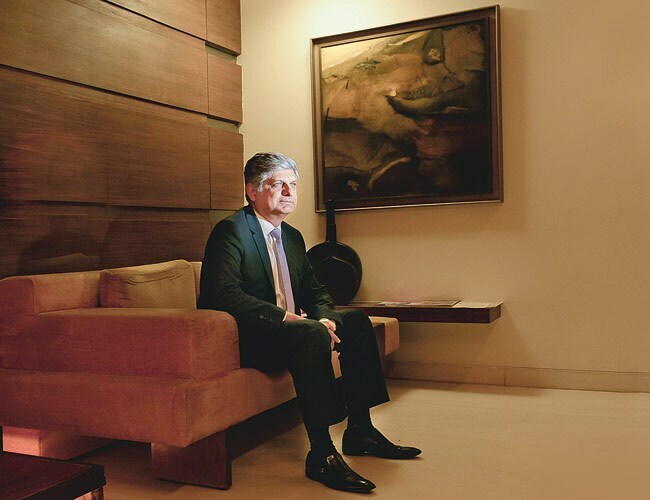 "The Concept (Figo) is positioned to compete at the heart of the Indian market," says Farley. Vijay Chandru, Co-founder, Chairman and CEO of Strand Life Sciences, launched the Organisation for Rare Diseases recently in Delhi. Chandru is one of the founding members of the group and estimates there are 70 million people in India with rare diseases who require help. "There are 7,000 rare diseases. About 80 per cent of them are genetic diseases. This is a big national problem," he says. In other countries, such organisations have had very positive effects, helping patients and their families. Chandru hopes his organisation can contribute through advocacy, awareness and counselling among other things. 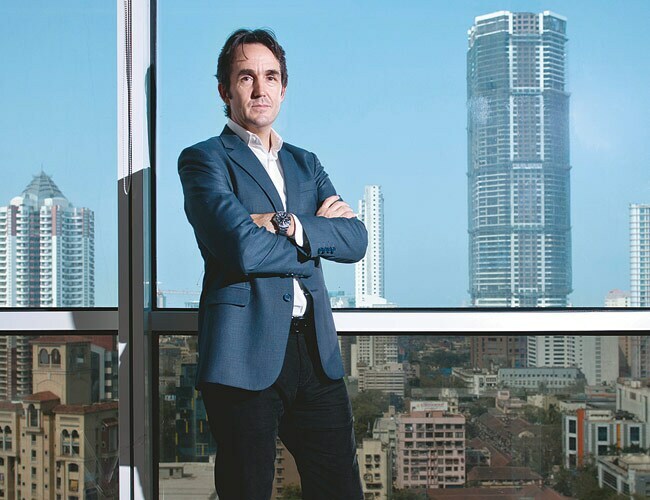 Francois Enaud, Group CEO of Steria, a France-based provider of IT-enabled business services, has plenty of plans for his company's Indian arm. Steria's headcount in India is only second to that in its France office. Enaud says operations in India will increase in coming days as European governments are slowly opening up to the idea of outsourcing. And to achieve this, Enaud wants to bring its intellectual property to India, being developed in its offices in Europe. The company also wants to bring in improved technology in the form of 'remote' management of its outsourcing clients. With this, plus recent contracts worth e1 billion and more from EU governments, Steria's plans are backed by solid annuity and will surely open new doors here.